Buffalo Ski Club, the area’s closest, most affordable and most family-friendly skiing and snowboarding facility begins its 87th Anniversary in 2018.  Located on Route 240 in Colden, just outside West Falls, Buffalo Ski Club is only minutes from anywhere in the Buffalo metropolitan area. Buffalo Ski Club brings together three ski areas — Sitzmarker Ski Club, Ski Tamarack and Buffalo Ski Club—and covers 300 acres with 43 trails ranging in terrain from expert to beginner. The area is serviced by two chair lifts, two t-bars and two handle lifts. Both stationary and mobile snowmaking guns can cover most of the area to supplement Mother Nature’s offerings. As the region’s premier family ski area Buffalo Ski Club boasts a top-notch snowsports school. 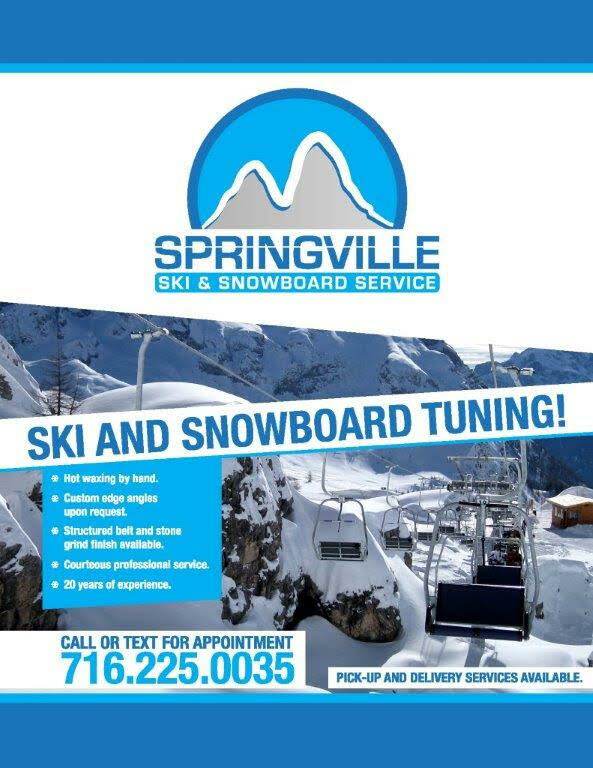 PSIA certified instructors offer private and group lessons in alpine skiing, telemark skiing and snowboarding for students of all ages and abilities. Popular lesson packages are the Extreme Team and Mountain Rangers and Adventure kids. The Buffalo Ski Club Race Team is comprised of skiers ages 8-16 who compete region wide in Niagara Frontier Ski Council events. The BSC Freestyle Team voted #1 in America 2017 and continues both local and national dominance. Three lodges are spread out over the club’s terrain, each with its own personality. The hub of activity is the Tamarack Lodge on Route 240 with Snowsports School headquarters, National Ski Patrol headquarters, attended nursery, snack bar and picnic facilities. Up top on Lower East Hill Road is the Sitzmarker Lodge with a functioning kitchen, grills, picnic tables and a fireplace. It is the site of the popular Saturday night Pot Luck dinners, live music and many club parties. Farther south on Lower East Hill is the Buffalo Lodge, a smaller, quieter lodge with fireplace room for apres-ski relaxation. Now in its 87th year the Buffalo Ski Club continues traditions begun in 1931 when eight families from Bavaria , Germany , came together to share their passion for skiing. They purchased land and a farmhouse in Holland not long after and built the area’s first rope tow. They spent winter weekends skiing, then gathering for huge feasts and songfests. By the 1950’s they had moved to Colden, where the Buffalo Lodge still stands. In 1948 UB students and WWII vets, members of the Sitzmarker Ski Club, bought the adjacent property on Lower East Hill and began to clear the hill still called Old Sitz just below the Sitzmarker Lodge. In a building made of cleared timber they gathered as families for weekends of skiing and comraderie. In the 1960’s Dr. Lore established Ski Tamarack just south of Sitzmarker. 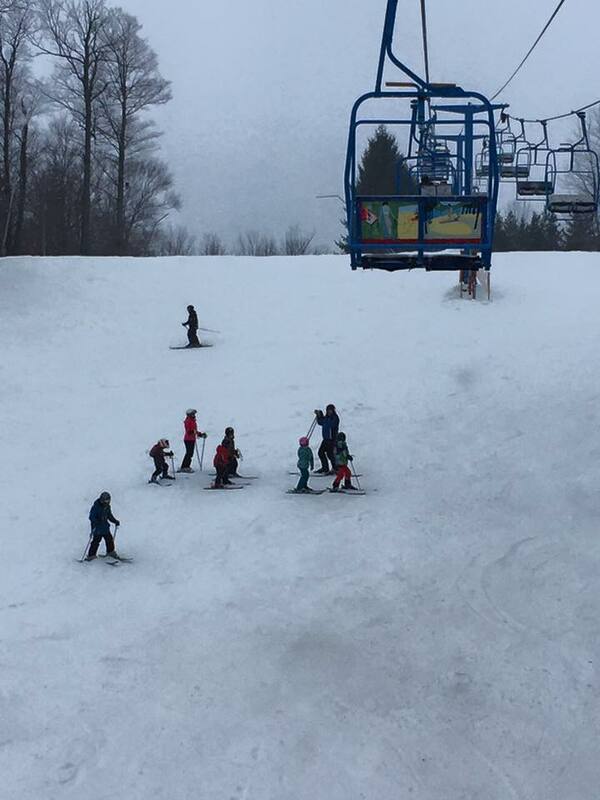 Although it was a commercial venture, Tamarack was always a family ski area. In 1991 Buffalo Ski Club and Sitzmarker merged and in 2004 the Club acquired Ski Tamarack from the Lore family to make the entire Colden Ridge one private, family-oriented ski club.